Methods in Social Epidemiology provides students and professionals with a comprehensive reference for studying the social distribution and social determinants of health. 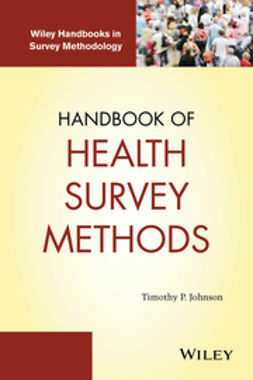 Covering the theory, models, and methods used to measure and analyze these phenomena, this book serves as both an introduction to the field and a practical manual for data collection and analysis. 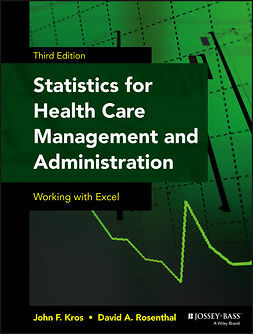 This new second edition has been updated to reflect the field's tremendous growth in recent years, including advancements in statistical modeling and study designs. New chapters delve into genetic methods, structural cofounding, selection bias, network methods, and more, including new discussion on qualitative data collection with disadvantaged populations. Social epidemiology studies the way society's innumerable social interactions, both past and present, yields different exposures and health outcomes between individuals within populations. This book provides a thorough, detailed overview of the field, with expert guidance toward the real-world methods that fuel the latest advances. As the field continues to evolve, researchers continue to identify new disease-specific risk factors and learn more about how the social system promotes and maintains well-known exposure disparities. New technology in data science and genomics allows for more rigorous investigation and analysis, while the general thinking in the field has become more targeted and attentive to causal inference and core assumptions behind effect identification. It's an exciting time to be a part of the field, and Methods in Social Epidemiology provides a solid reference for any student, researcher, or faculty in public health.